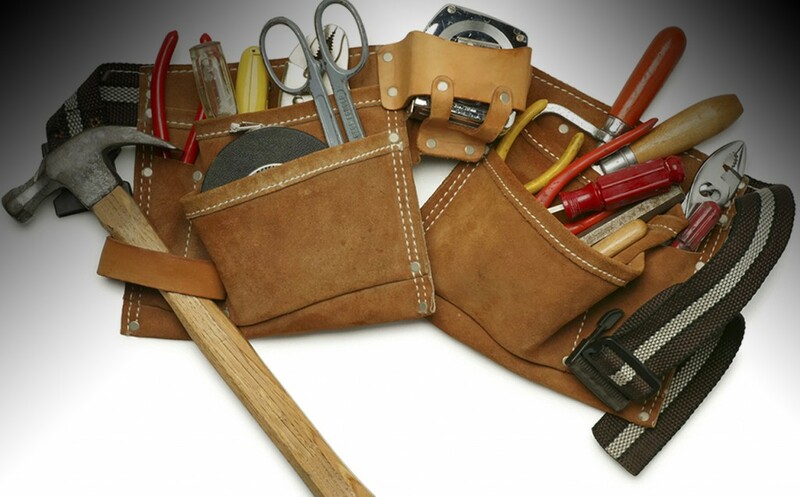 We are exited to be the most trusted handyman service in Phoenix. Our licensed professionals strive to be the best in all of the home repair projects that they do. 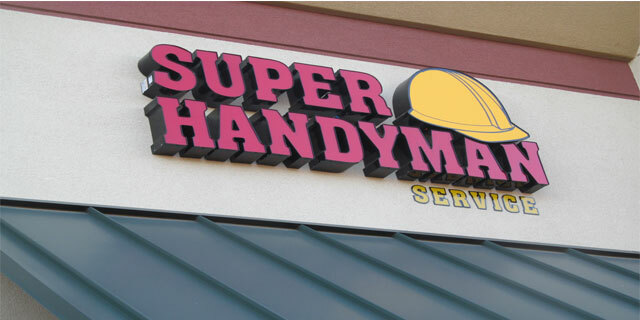 Arizona residents expect a perfect job when they hire a Phoenix handyman. This is why we show up with everything we need and perform each job fast end efficiently. When a handyman comes to your house to fix something that is broken, it should be fixed when they are finished. If the repair job is not done right the first time your not going to want them to come back again. 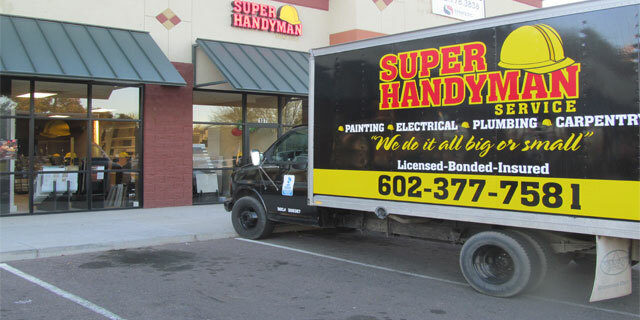 Super Handyman Phoenix gets called back for repeat customers because we do things right. The fact that this happens everyday says a lot about our handyman business. It shows that we know what were doing and that we have the expertise needed to repair homes in Phoenix Arizona. We are here for one reason and one reason only and that is to get the job done. As soon as one handyman job is done we are on to the next house to perform another flawless repair or install. Our contractor stays busy all of the time because people in Phoenix love the quality of work that is put out. It dose not matter what kind of repair it is that day it comes out perfect every time. Drywall repairs are no problem for Super Handyman Phoenix. The same goes for electrical repairs, and plumbing repairs. They always come out looking good. Roofing repairs can also be done by this company as well as door repairs. All of the necessary licenses have been obtained and are in possession. This business is licensed and bonded as a general contractor. People have come to love the name Super handyman Phoenix through out the years. We could talk all day about this residential home repair service located in the 602. These handyman workers are fantastic in many ways. Our craftsmen are skilled in the home construction industry. We offer a 2 year warranty on all the work that we do related to house construction. We know that you’ll love every home improvement project done by us. You know exactly what you are looking for in a handyman service and we hope we are what you are looking for. We offer free estimates so you you do not have to worry about paying for that. Before you hire us you will know how much it is going to cost you. Give us a call today get started on the home maintenance process. We keep it simple and we get to the point so you do not have to worry about anything. Just sit back and let us do all of the phoenix handyman work.